Having a book club for your child and a friend can be a fun way to experience a book. 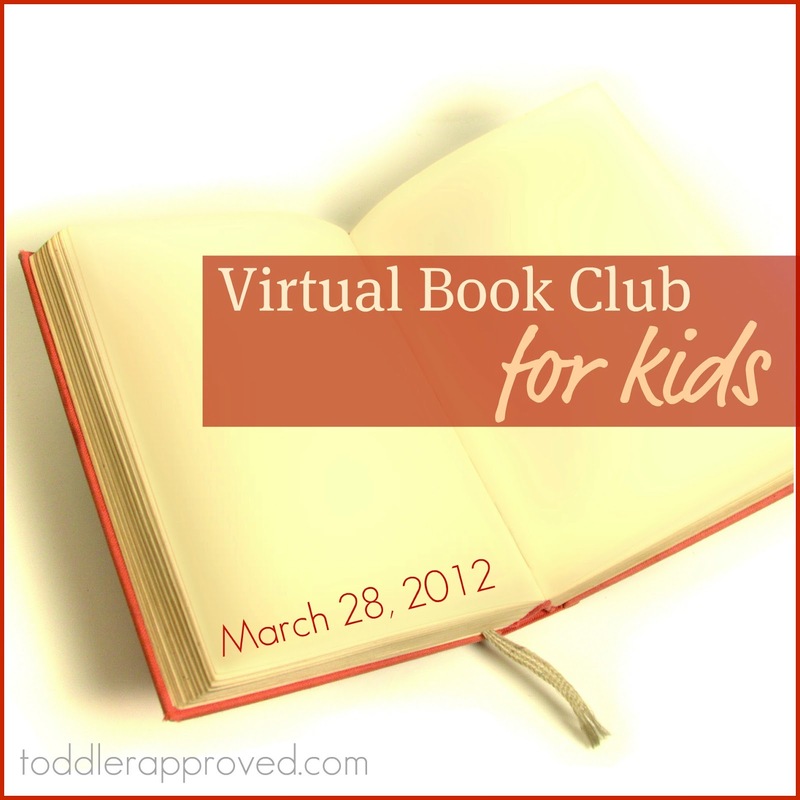 Joining up with a group of friends online for a virtual book club can be an exciting way to experience a book. But participating in a book club at home, and sharing your ideas in a blog hop for that book online? Now that's just "egg-cellent!" We recently participated in Toddler Approved's virtual book club for Jan Brett's The Easter Egg. We had a friend over to share the book and enjoy a book related snack. In Jan Brett's The Easter Egg, Hoppi tries to create the best egg to impress the Easter bunny. He is quickly disappointed as he discovers that all the other bunnies have already created unique eggs.. How will he ever compete with their creativity? If you've spent any time on Pinterest, you may be able to relate to Hoppi, the disappointed bunny. In the end, he finds it's not his creativity that is required, but it is his time. He is able to help a mother robin incubate her egg by sitting on her egg for many weeks, rain or shine. The Easter bunny is impressed at Hoppi's selflessness and chooses Hoppi to help him deliver the Easter eggs on Easter morning. We created a bird's nest rice krispie treat by following this recipe. Then we added these marshmallow bunnies to sit on the nest just like Hoppi the bunny sat on the robin's nest. I told the little boy who came over to play to tell his mom that I made him eat a bird's nest for lunch! If you'd like to join our book club, all you have to do is try out the book, create an activity, and link up your blog post below. Head over to Toddler Approved to see a super cute flannel board game perfect for preschoolers. If you don't have a blog, but you do enjoy this book, leave a comment sharing what you did to enjoy the book. How fun. We love this book. These are so cute! I love the bunnies on top! You got to love rice krispie treats, you can make them into anything. Cute idea! I think those two are having a conflict.